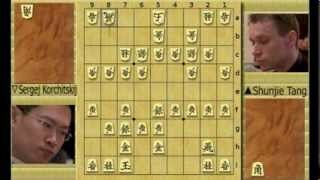 “Shogi” is a documentary movie about an extraordinary Japanese board game. It follows two German Shogi players on their journey to Japan. As the two of them make their way through the foreign country and into the world of Shogi, we get a fascinating look behind the scenes of an important part of Japanese culture that is virtually unknown in the West. They meet the professional Shogi players, Kimono-clad master minds who get as much media attention as elsewhere sports celebrities. 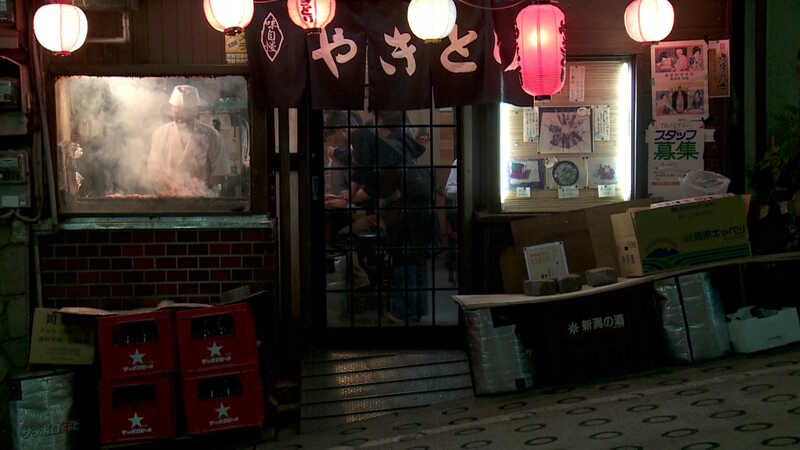 They also travel to the remote city of Tendo, where virtually every inhabitant seems to be involved in the production of exquisite Shogi pieces. 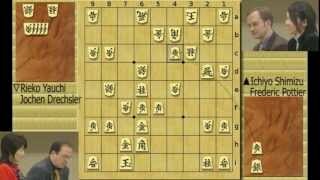 In Tendo they take part in an international Shogi tournament, where they compete against top players from over twenty countries. By recounting their adventures, interspersed with dramatic animations, the movie conveys the rich history, the deep philosophy and the exalted status of Shogi in the modern society of Japan. While Shogi is obviously big in Japan, there are relatively few players in the rest of the world. One of the hurdles is that in order to recognize the pieces, one has to learn to keep apart the Japanese script (Kanji) on the face of them. This is actually not that hard, and anyone who really tries to get a grip on them will be able to remember the shapes in well less than an hour. The next problem used to be that in many parts of the world, it was hard to find someone to play with. This is still true to some extent, but these days anyone can hook up to the Internet to play Shogi with people from all over the world. Also, there are some high quality blogs and websites that focus on spreading the game, such as TAKODORI's as well as a series of excellent video lectures in English by HIDETCHI. 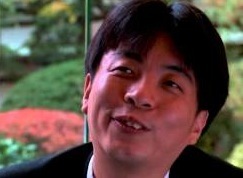 He has kindly agreed to comment three of the games that appear in our movie. Check them out! 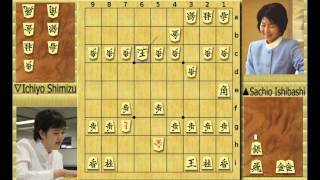 Trailer of our short documentary "Shogi" coming soon on this website. 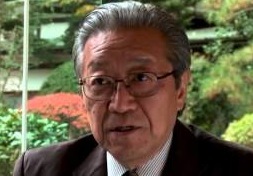 Interview with Kunio Yonenaga (1943 - 2012), Shogi Renmei president; at the International Shogi Festival in Tendo, 2008. Interview with Shogi professional Suzuki Kanna; at the International Shogi Festival in Tendo, 2008. Interview with Shogi professional Mazakazu Kondo; at the International Shogi Festival in Tendo, 2008. Interview with Shogi professional Akira Shima; at the International Shogi Festival in Tendo, 2008. Interview with Shogi professional Sachiyo Ishibashi after retaining the Oi title in 2008. Interview with Shogi professional and president of the Ladies Players Shogi Association (LPSA), Hiroe Nakai, 2008. 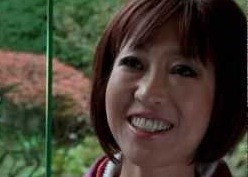 Interview with Mimei Sakamoto, manga artist and participant in the International Shogi Festival in Tendo, 2008. 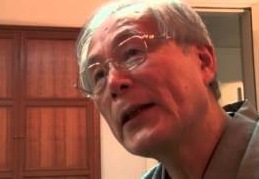 Interview with Shogi promoter Fumio Yamada; at the International Shogi Festival in Tendo, 2008. This game was held in front of 1000 studio guests and broadcasted on TV via the public Japanese Network NHK. Ishibashi vs. Shimizu in the last game of the final of the Oi title in 2008, commented by Hidetchi.